This summer, play it cool behind the wheel. 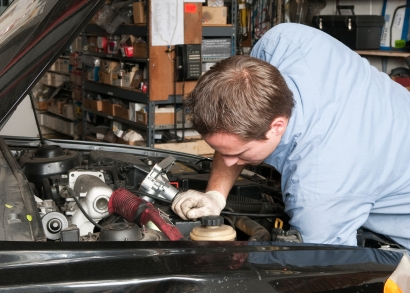 Here’s how to maintain your cooling system. In the simplest of terms, the cooling system’s sole function in warm weather is to prevent the engine from overheating by removing heat from the engine. The combustion process generates a lot of heat. Coolant temperature can be well over 200 degrees and the engine block temperature near the exhaust manifold can be over 800 degrees. All that heat has to go somewhere, otherwise engine components are going to start failing. It’s the cooling system’s job to move that heat. 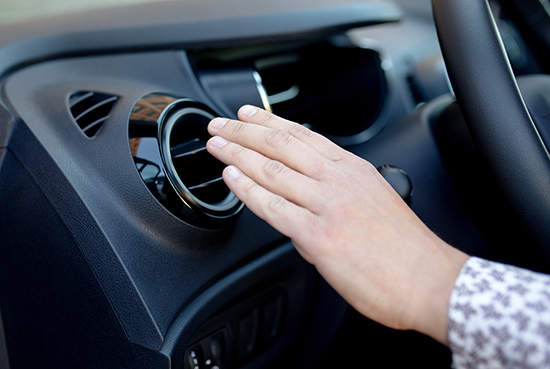 Your cooling system works through heat transfer – it takes the heat from the engine and transfers it to the air. 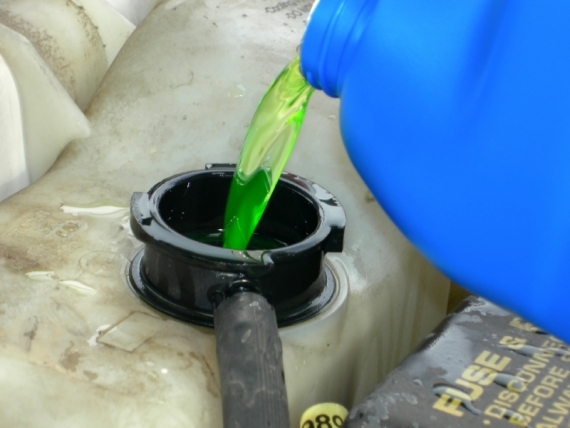 The liquid in your cooling system, also called antifreeze or coolant, is actually a 50/50 mixture of water and coolant. Pro tip: Why not just use water? Coolant has a higher boiling point than water and inhibits corrosion. Coolant is circulated by the water pump through a series of passages in the engine. As the coolant passes by the engine, the engine heat is transferred to the coolant. The coolant leaves the engine through a rubber hose and goes to the radiator. As the coolant flows through the radiator, air passing over the radiator’s metal fins takes the heat from the coolant and passes it on to the surrounding environment. Air passes over the radiator continuously because the car is moving and because the fan is also moving air. The coolant, now cooled, returns to the engine via another rubber hose and the process begins again. 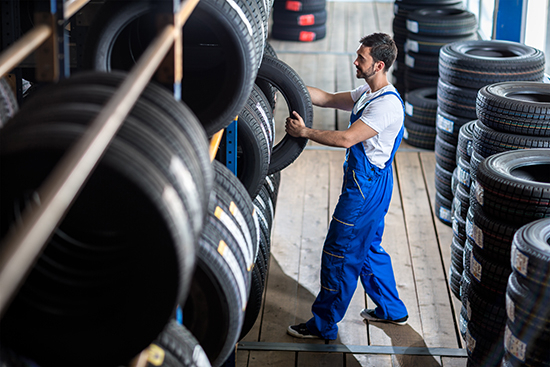 While this can differ on certain vehicles, generally a belt or belts are responsible for driving the fan and water pump. The radiator cap maintains pressure on the cooling system and acts as a safety release valve should the pressure rise too high. 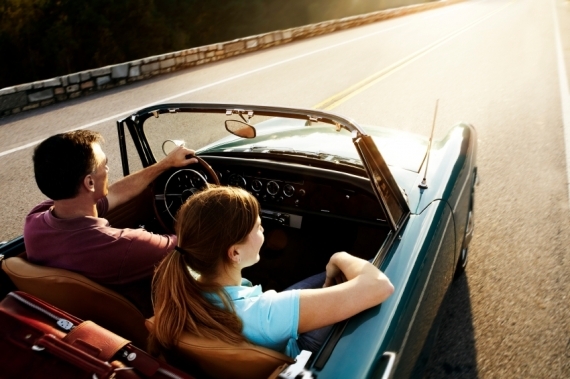 The thermostat regulates engine temperature, either helping the engine warm up or cool off. Once the engine reaches operating temperature, the thermostat opens and allows the coolant to move to the radiator and the cooling process to begin. If the cooling system doesn’t receive regular maintenance, it’s not a question of whether it will fail, but rather when it will fail.